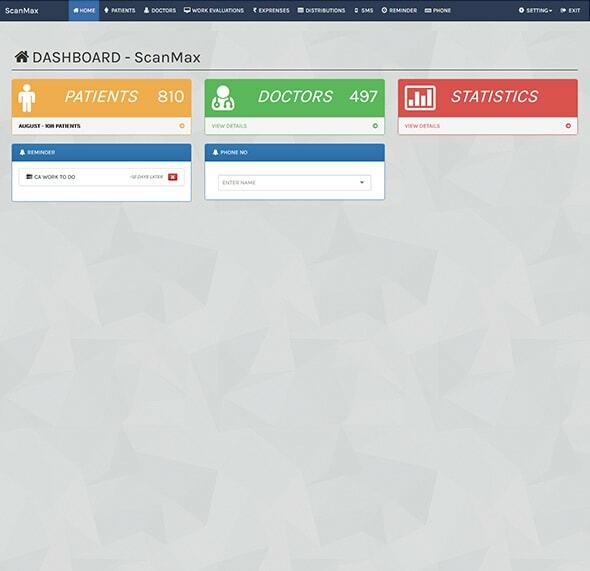 Smartly manage Patient and doctors. Easy to manage Expenses and calculate revenues. Generates the reports in Excel / PDF format.